Do they take to the army with hypertension? Permanent or temporary increase in blood pressure occurs more often in older people, but such violations can be observed in draftees. In such cases, the question arises whether to take the army with hypertension? 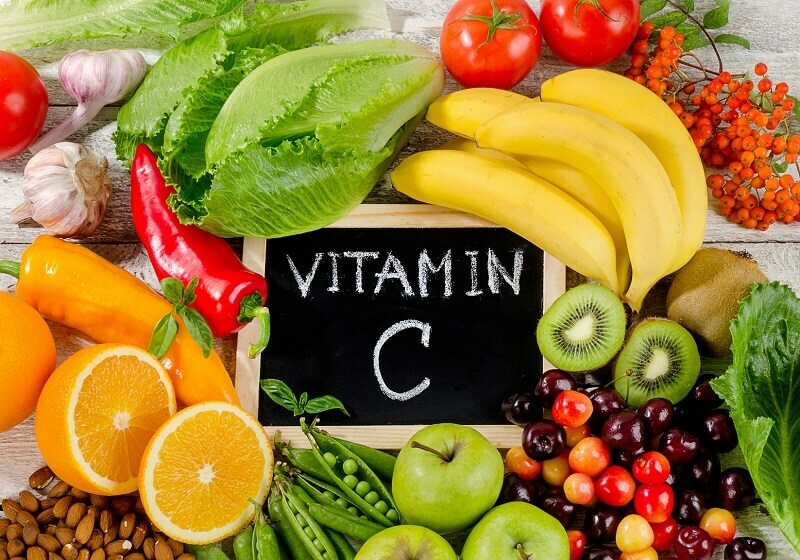 Immediately, it is difficult to give an unambiguous answer, since different severity of the disease may be noted, and in some cases associated pathologies are determined. 2.1 Is it possible to recruit with hypertension? 2.2 Do the degrees of hypertension correspond to the categories of military fitness? 2.3 Is it possible to prove unfitness to the army in the presence of hypertension? Arterial hypertension (AH, hypertension) is a chronic disease characterized by the presence of the main symptom - an increase in blood pressure. This is most often associated with increased peripheral vascular resistance, due to which the heart needs to work more intensively. This leads to premature wear of the myocardium. Blood pressure is determined by measuring systolic and diastolic blood pressure, the occurrence of which is associated with the reduction or relaxation of the myocardium, respectively. Hypertension is a concomitant disease, as well as independent. In the first case, the main pathology may be Crohn's disease, glomerulonephritis or pyelonephritis, nonspecific aortoarteritis, etc. With independent development of hypertension, only signs of high blood pressure are noted. Based on this, conscription largely depends on the results of follow-up or medical examination at a military registration and enlistment office. Increased blood pressure, also called hypertension, is a major risk factor that contributes to the development of stroke, heart attack, coronary artery disease, or ordinary headaches. Symptoms of hypertension are not always clearly defined. The disease can be latent and then only a rapid heartbeat can be felt, when the heart is working harder than usual, to overcome resistance and siphon blood throughout the body.If a patient with AH does not undergo treatment in time, then the heart muscle, brain, kidneys or arteries can be seriously damaged. 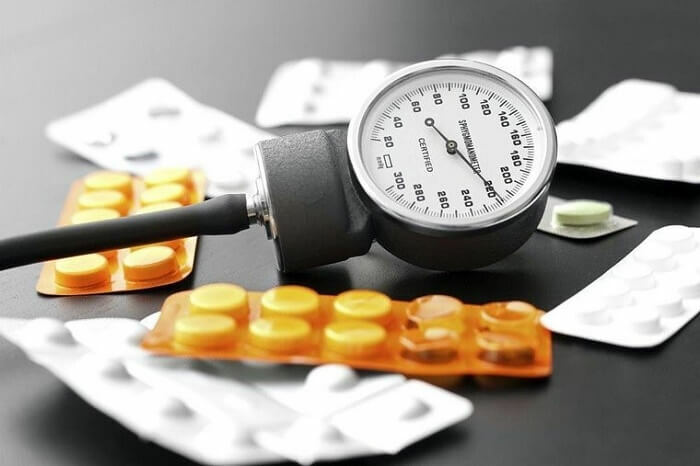 It is important to know that after 18 years of age you should regularly check your blood pressure with your doctor - at least once every two years, or even more often if there are predisposing factors. Age: the risk of hypertension increases approximately at the age of 45 years, but the disease is often found among draftees, only the stages of hypertension can differ. Alcohol use : if a man consumes more than two drinks a day, then the risk of developing hypertension increases several times, which is why cases of hypertension develop among modern youth. Family predisposition . This factor can work in those families where relatives have cardiovascular diseases, including hypertension. Race: Studies have shown that African Americans have a higher risk of developing hypertension than people of Caucasian nationality. Sedentary lifestyle: when practicing an inactive lifestyle, the chances of getting hypertension are markedly increased, compared to those who perform regular physical exercises. Nutrition: when the daily ration is saturated with sodium (table salt), fluid retention increases significantly, which can increase blood pressure. Smoking: This risk factor in many studies has acted as the primary or secondary cause of hypertension. Nicotine, which is a part of cigarettes, initially temporarily and then constantly increases the level of blood pressure and contributes to damage to the inner lining of the arteries. Stress: Exposure to a stress factor on a temporary or permanent basis can lead to hypertension. Weight: the presence of extra pounds or obesity leads to increased work of the heart, which begins to shrink more intensively and against this background increases the risk of developing hypertension. In addition, another disease, such as diabetes mellitus, renal pathologies, and thyroid disorders, may be a cause. Most people with high blood pressure do not make any complaints, so they can generally feel good. Therefore, there are cases when hypertension is determined during a routine examination or during a visit to a doctor for some other reason.That is why it is important to regularly visit your doctor and check your blood pressure, especially if there is at least one, and especially several, risk factors listed above. With an increase in blood pressure to very high numbers, more than 180/100 mm Hg. Art., 22% of patients noted such a sign as a headache. In such cases, talking about hypertensive crisis. Severe disease can turn into a complicated hypertensive crisis, formerly known as malignant hypertension. Then, of course, about any call in the army can not speak. A person's pressure changes from day to day, sometimes even for an hour or two. As a rule, if the prerequisites for an increase in blood pressure are determined (for example, when an excess of 140/90 is observed in three different dimensions), then we speak of hypertension. In this case, the doctor may recommend monitoring your blood pressure at home or wearing a monitor for 24 hours to find out how it changes. 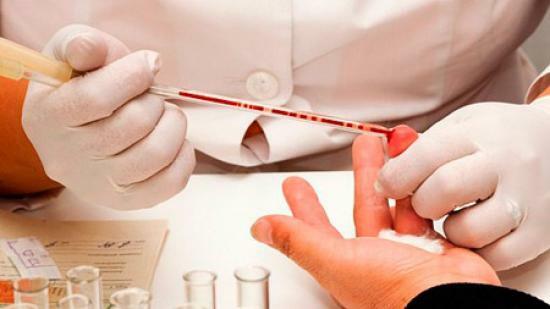 Examination of the renal system - bacteriological and microscopic analysis of urine, proteinuria, cystatin C, creatinine. Examination of the endocrine system - examine the serum, in which calcium, sodium, potassium, and thyroid-stimulating hormone are determined. Laboratory metabolism tests - determine glucose on an empty stomach, cholesterol, triglycerides, high and low density lipoproteins. Other tests and research - echocardiography, electrocardiography, chest radiography. Thus, it is possible to answer the question whether to take the army if there is hypertension, only if the exact stage of the disease is established and the general state of health is assessed. Is it possible to recruit with hypertension? 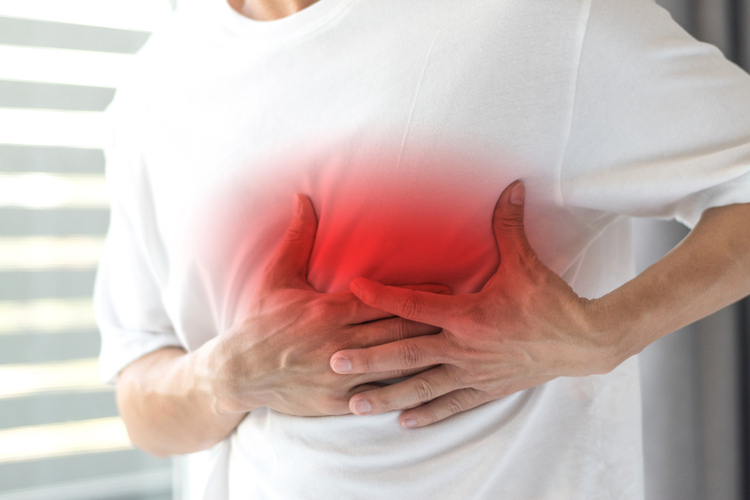 With high blood pressure, and even more so with a hypertensive crisis, the risk of damage to internal organs, especially of the vital heart and brain types, increases. 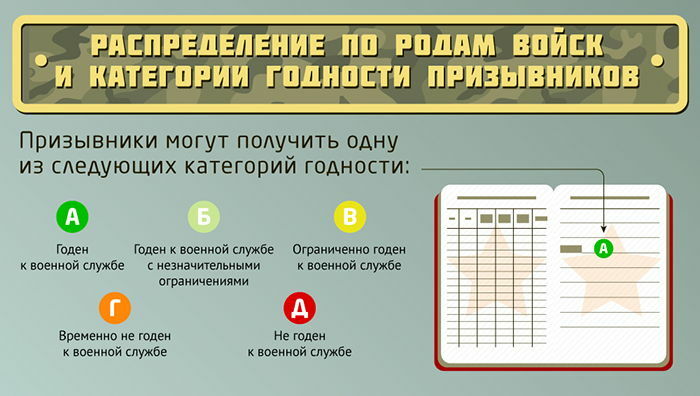 That is why the examination of conscripts is extremely strict. In accordance with the Provisions on Military Medical Examinations for 2014, those recruits who have established hypertension of 2 and 3 degrees are determined unfit for military service. Additionally, young people suffering from grade 1 hypertension are subject to release, while blood pressure is measured above 140/90 mm Hg. st. and stays at this level steadily. Do the degrees of hypertension correspond to the categories of military fitness? Hypertension grade I - when determining the increase in blood pressure from 140/90 mm Hg. st. in a stable form, a military ID can be provided, and the person liable for military service is sent to the reserve. At the same time they say that the category “B” is assigned, and the draftee is limited to one year. Hypertension grade II - in this form of the disease, in addition to an increase in blood pressure, other systemic disorders can be identified, such as cerebral disorders, kidney disorders, etc. At the same time, they say that the category “B” is assigned, and the draftee is limited to fit, therefore sent to the reserve. Hypertension grade III - is characterized by the most severe course, against the background of which various serious vascular disorders are determined. In such a state, a young man, of course, cannot be recruited into the army, therefore they are given the category “D”, which means “not fit for military service”. Is it possible to prove unfitness to the army in the presence of hypertension? It was indicated above that hypertension is often asymptomatic or with little clinical signs. For this reason, the draftee may be judged to be quite healthy. 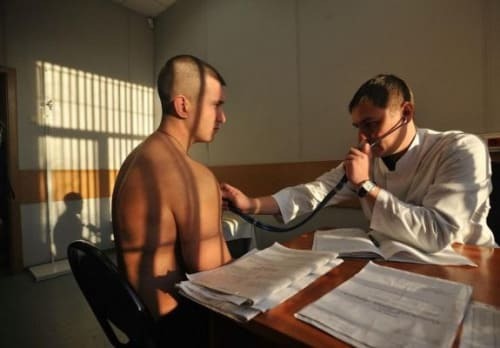 If, nevertheless, there are prerequisites for hypertension, the military medical commission tries to send such young people with a presumptive diagnosis to the hospital for a more thorough examination. Examination of a conscript for the presence of hypertension includes the above diagnostic methods. The only thing you may need to monitor blood pressure for a week or even more. 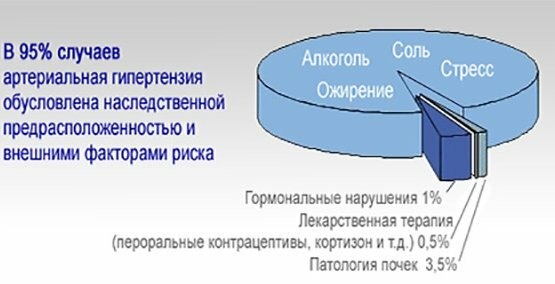 If the diagnosis of arterial hypertension was confirmed during a medical examination, then the assessment of the conscript proceeds to the next stage - you need to provide medical documents confirming the presence of the disease.At the same time, there is an essential requirement - references should be made not earlier than 6 months ago. The absence of such data leads to the fact that the annual delay is given, and during the next call, everything repeats. If this time also confirms hypertension (grade II, III or I with consistently high blood pressure), then without any excuse a military ID must be issued indicating the category “B” and limited fitness. In conclusion, you need to add that most of all guarantees get a military ticket for hypertension in the case of a stable high pressure. Sometimes blood pressure is only a symptomatic manifestation of another disease, then the assessment of fitness is carried out on the underlying pathology. If it can be exempted from the army, then a deferment is quite possible. 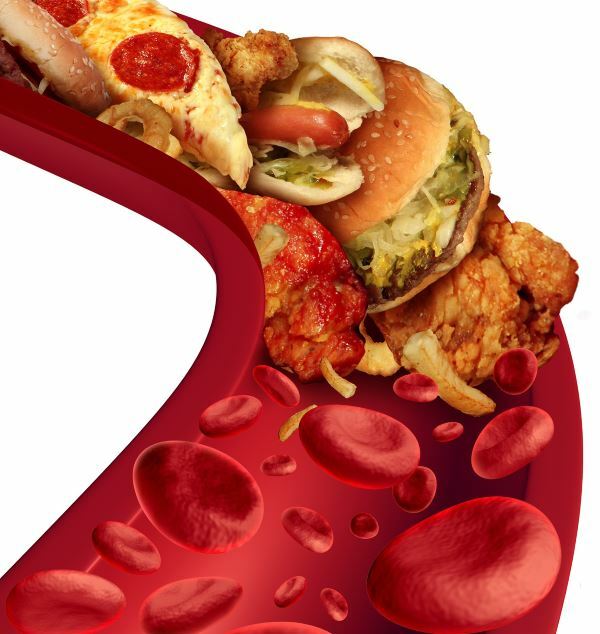 Arterial hypertension may have varying degrees of severity, and in each case the most appropriate treatment is selected. Sometimes it is possible to confine oneself to the correction of a habitual way of life; other patients need long-term or lifelong drug therapy. Arrhythmia of the heart is of different forms, expressiveness, flow, respectively, has different clinical significance. With one type of arrhythmia are taken into the army, and on the other hand issued a certificate of unsuitability for the service. Sports are an integral part of a healthy part of the population. 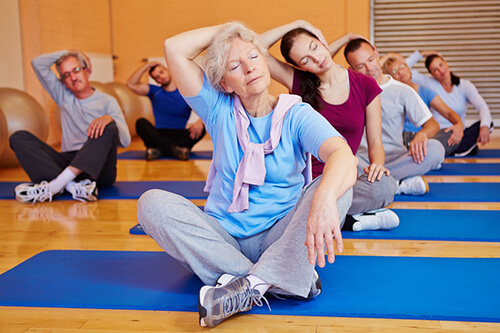 Regular exercise allows you to strengthen the body, become more resistant, emotionally balanced. But with the appearance of a heart rhythm disorder, the question immediately arises: Is it possible to do sports with arrhythmias of the heart?